The change takes the cost of a first-class stamp to 70p and a second-class stamp to 61p. The price increases are the highest for the two stamps together since 2012, but card and letter writing has fallen in popularity. 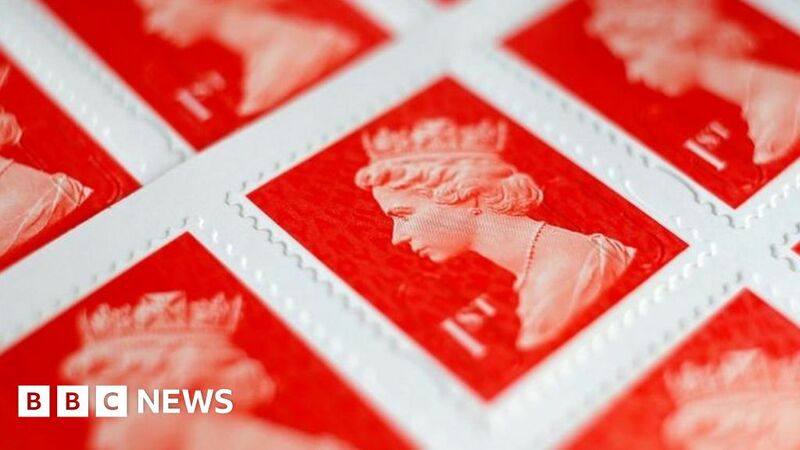 Royal Mail earlier apologised for breaking a price cap set by Ofcom on the cost of second-class stamps. The regulator’s cap of 60p, designed to make the postal service “affordable” for all consumers, was supposed to be in place until 1 April. Royal Mail has already said it will donate the extra revenue, expected to be £60,000, to charity Action for Children. Ofcom set the current price cap in 2012, following a large price rise at a time when concerns were raised that the universal service was at “severe risk”. It said it would increase the cap to 65p from 1 April, and then will rise in line with the annual CPI rate of inflation until April 2024. No equivalent cap is in place for first-class stamps, owing to the cheaper option of sending via second-class. Royal Mail said the squeeze on consumer finances was considered when setting the new price of stamps, and said the costs were still competitive. “[Our] stamp prices are among the best value in Europe when compared to other postal operators,” it said when the rise was first announced in February. The price rise comes shortly after the fall in the popularity of letters was reflected in the way the cost of living is officially recorded. The move towards electronic communication via social media, text and apps, rather than letter-writing, means envelopes have been removed from the virtual basket of goods and services used by the Office for National Statistics to calculate inflation. Some 180,000 prices are measured in 20,000 UK outlets to work out inflation, which itself is used as a benchmark for our finances.